The X-Night is a pure cyclocross competition bike. It’s an extremely light, super aggressive off-road machine that’s ready and willing to be ridden to the top of any cyclocross podium straight through to the World Championships. Designed for top competition, down to the smallest detail. Its geometry is aggressive for quick reaction to the most technical terrain, reading your body movements to work with you like the perfect teammate giving you that extra level of confidence all around the track. There’s plenty enough front triangle room for shouldering while the flattened underside of the top tube keeps you comfortable when you hit those never-ending mud-running sections. Internal cable routing keeps the cables clean and out of your way when hopping off and on the bike. 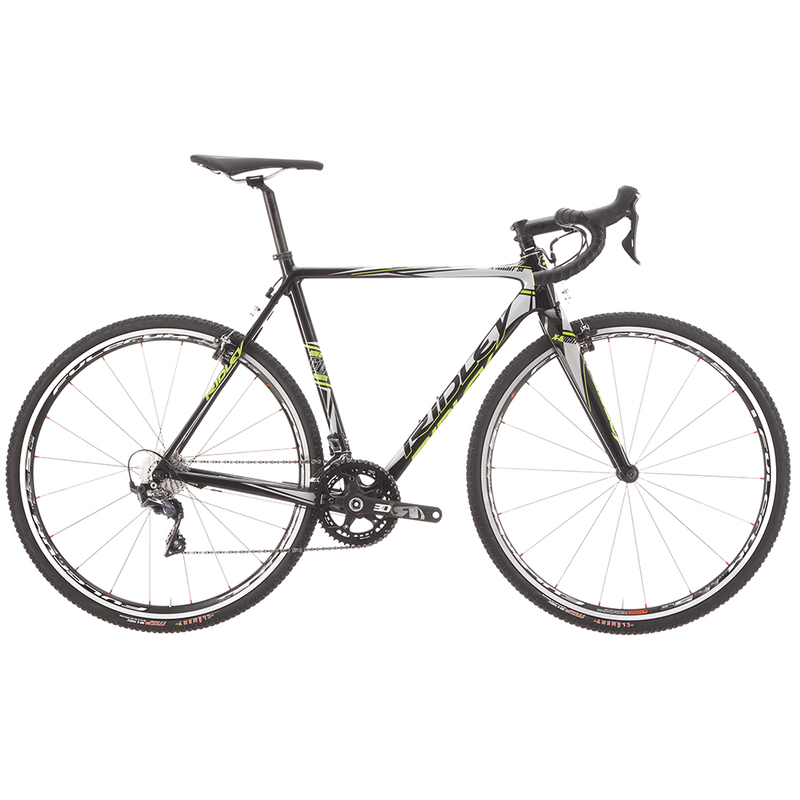 Compatible with mechanical and electronic shifting the X-Night SL Canti is equipped with cantilever brakes rather than disc brakes which slightly lightens the weight of the bike making it the perfect choice for pure, traditional cyclocross racing. 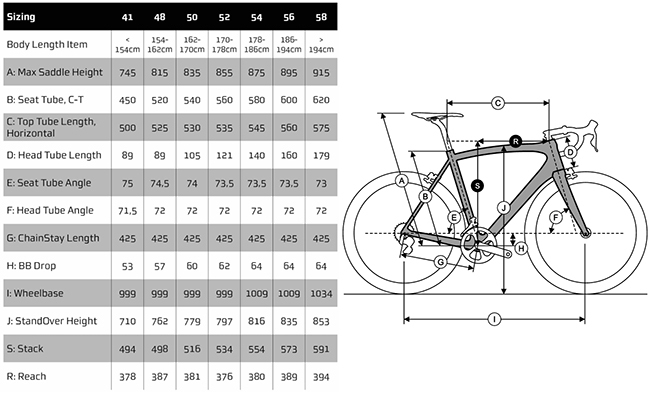 Please Note: All of our bikes are built to order. This usually takes between 8-10 working days depending on the time of year.